Specializing in: PRP & Stem Cell Injections, Radiofrequency Neuroablation, Nerve Blocks and more. When you’re looking for the best pain doctor, Apex Pain Specialists in Chandler, Arizona is home to two of Arizona’s premier pain specialists – Dr. Maziar Massrour and Dr. Naveen Reddy. These two highly sought after Arizona pain specialists are double-board-certified and have been recognized as Phoenix Magazine’s Top Pain Management Doctors. 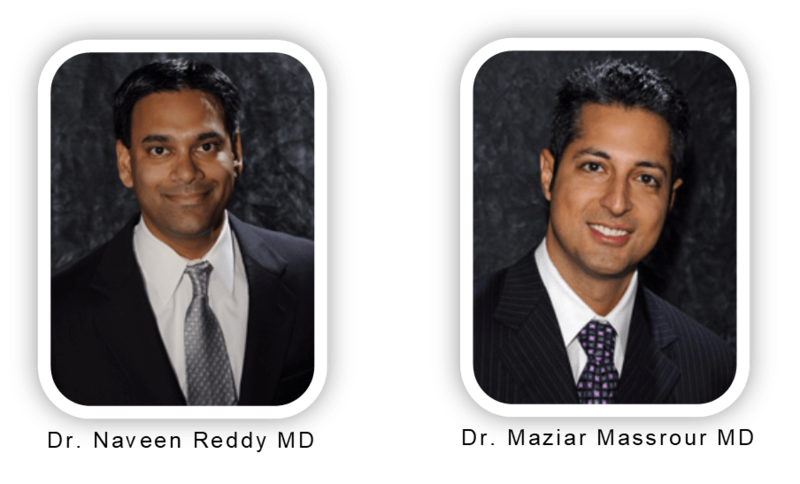 Both Dr. Massrour and Dr. Reddy are board-certified anesthesiologists who went on to study and practice advanced pain management. Each of these caring physicians has extensive training in pain physiology and a driving passion for relieving chronic pain in their patients. They are diligent about staying current on the latest treatments for acute and chronic pain. 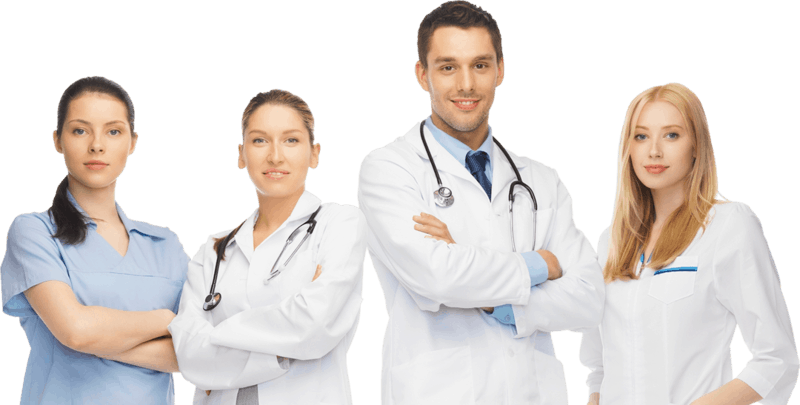 Their extensive experience in current interventional techniques place them among the best pain doctors in Arizona. Looking for pain relief in the East Valley of AZ? The findings in The American Journal of Sports Medicine represent another first —patients not only had a dramatic improvement in the knee that received stem cells, but also in their other knee, which also had painful arthritis but received only a saline control injection. Each of the 25 patients enrolled in the study had two bad knees, but did not know which knee received the stem cells. Given that the stem cell-treated knee was no better than the control-treated knee — both were dramatically better than before the study began — the researchers say the stem cells’ effectiveness remains somewhat uninterpretable. 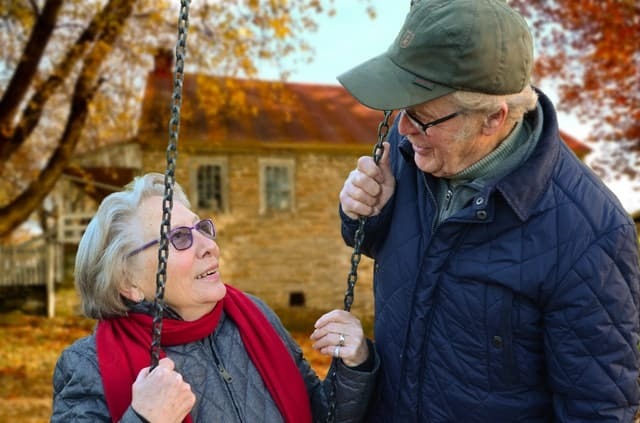 They are only able to conclude the procedure is safe to undergo as an option for knee pain, but they cannot yet recommend it for routine arthritis care. Apex Pain Specialists is a boutique-style pain management practice, founded on innovative treatments and an exceptional patient experience. We proudly serve the greater Phoenix area with a convenient location for East Valley residents. Drs. Maziar Massrour and Naveen Reddy deliver personalized, compassionate care for patients suffering from acute and chronic pain. Our highly trained physicians and staff develop customized treatment plans involving advanced pain relieving interventions and treatments. At Apex Pain Specialists, our objective is to alleviate pain while improving function and quality of life. We are your premier Chandler pain management clinic – also convenient to those looking for pain management in Gilbert. When you’re looking for the highly qualified pain physician, Chandler AZ is the home of dual-board-certified pain specialists Dr. Naveen Reddy and Dr. Maziar Massrour. At Apex you are family, your pain matters to us. When you’re suffering from arthritis-related joint or spine pain, back pain, neck pain or chronic pain of any kind, you want to work with a caring pain specialist who has expertise in all types of cutting-edge pain interventions and treatments. All patients see board certified physician at every visit. Choose Apex Pain Specialists to be your trusted partner in relieving your chronic pain in Gilbert and Chandler. Speak to one of our caring staff members today at (480) 820-7246 and take the first step to a pain-free life.